Go Go Power Rangers! 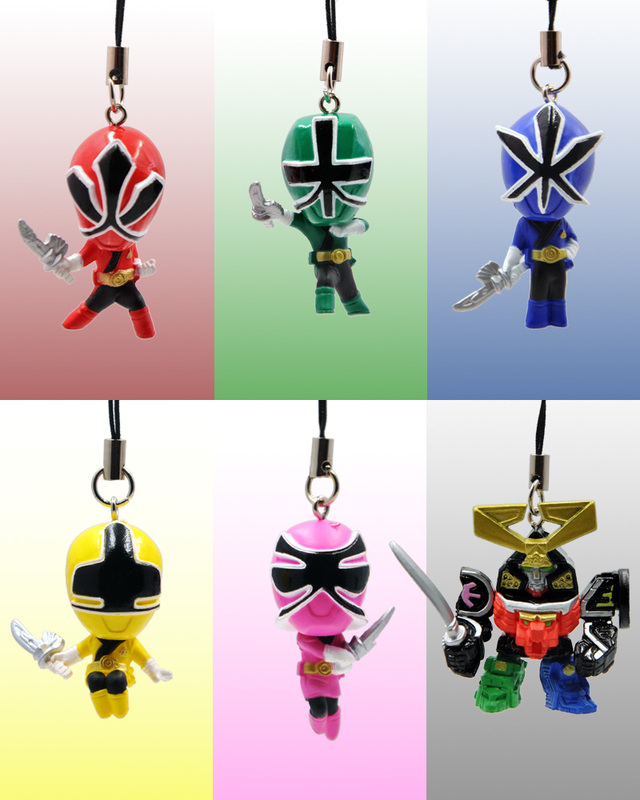 Now you can take your favorite Power Ranger Samurai everywhere you go with these spectacular figure charms from Bandai! Each charm is cleverly designed and beautifully hand-painted for a finish that will keep you smiling! 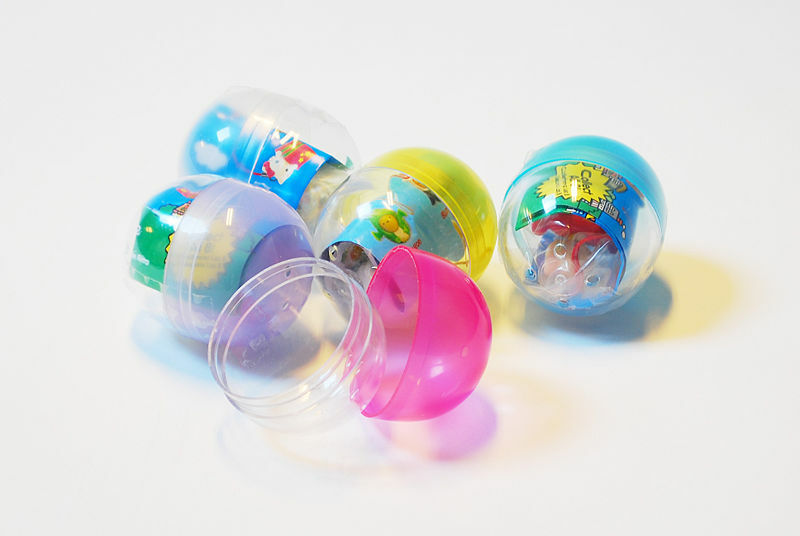 With a little imagination, the uses for these become endless from backpack zipper pulls to keychains to custom bookmarks; and at just $1 each you can totally collect them all! Measurements: Each figure Charm measure approx. 1.5"